Legislation that would improve how the state identifies highly capable students unanimously passed the House Education Committee on Monday afternoon. 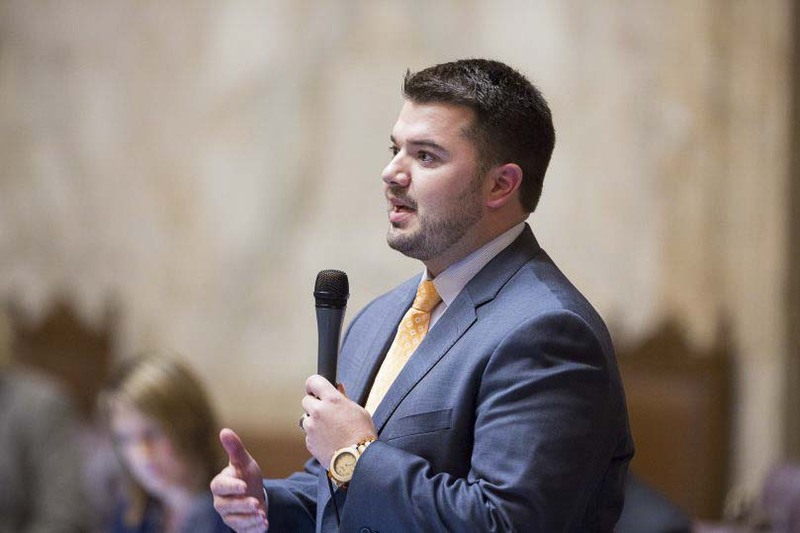 House Bill 1641, sponsored by Rep. Brandon Vick, would require school districts to develop an assessment, referral, and placement process for highly capable students. Each student would be screened at least once prior to 6th grade. The legislation would also ensure students are able to receive transportation services to and from school. modify school district procedures related to identification, selection, and placement of highly capable students. direct the Office of the Superintendent of Public Instruction to designate staff to provide technical assistance and guidance to school districts regarding the Highly Capable Program. require that the state fund, and school districts provide transportation to and from programs for highly capable students. specify staff training requirements related to identifying and serving highly capable students. The bill now goes to the House Appropriations Committee. The Legislature is scheduled to adjourn the 105-day legislative session on April 28.